How To Make Delicious Strawberry Almond Milk - The Co.
Is Jessica Alba bad for your health? 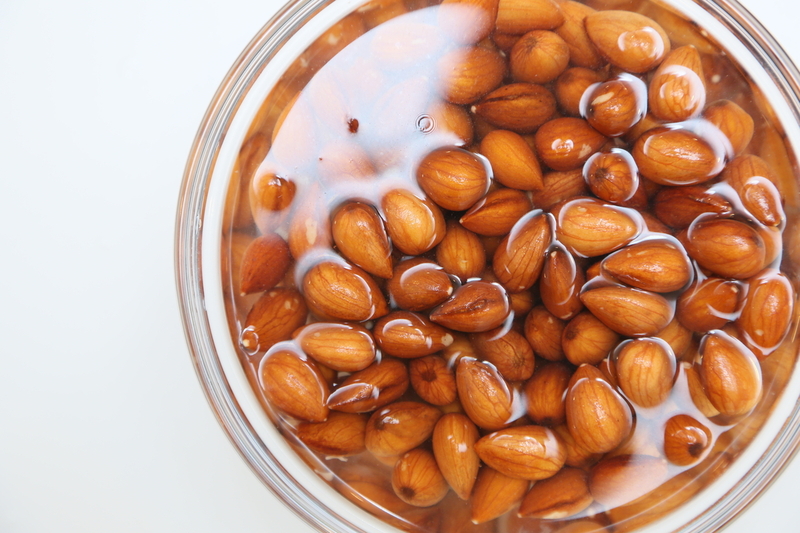 I love me some almond milk… And fresh almond milk – ouuueee! But when I heard about fresh, STRAWBERRY, almond milk, I got a little too excited. 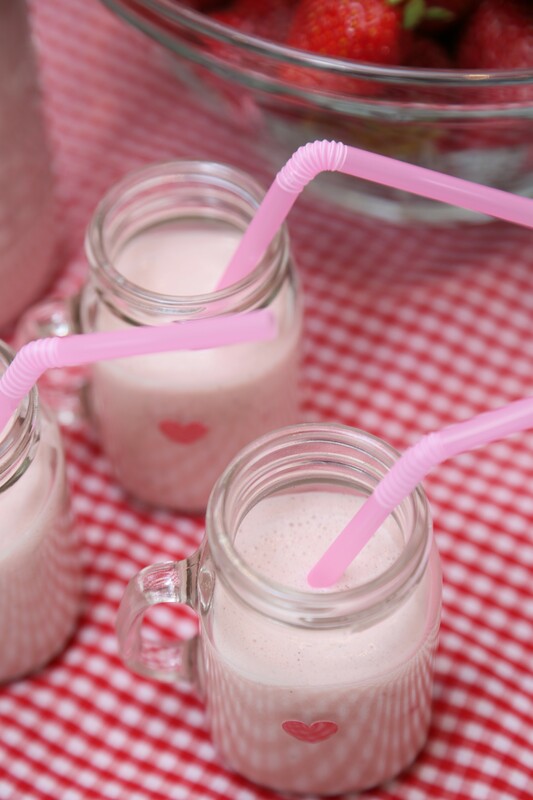 I admit it, I just might have been a major fan of ‘pink milk’ or Strawberry Quick when I was a kid, so the chance to remake something similar, and a heck of a lot healthier, I was in! I tested out this recipe after I headed to the farm to do some picking but being that it’s summer and delicious, sweet strawberries are all around us, there couldn’t be a more perfect time for you to try your hand at this simple, nutritious recipe. This is an excerpt from the article How To Make Delicious Strawberry Almond Milk which originally appeared on http://cocoandcowe.com/.